A series of parking spots running down Cliff Road in Cheddar Gorge from which to admire arguably the most beautiful gorge in Britain. And the further down the gorge you go, the more sublime the view. From the foot of a gorge in Somerset to the top of something similar - still on the Carboniferous limestone, only on the other side of the Bristol Channel at Symonds Yat Rock, between Monmouth and Ross-on-Wye. 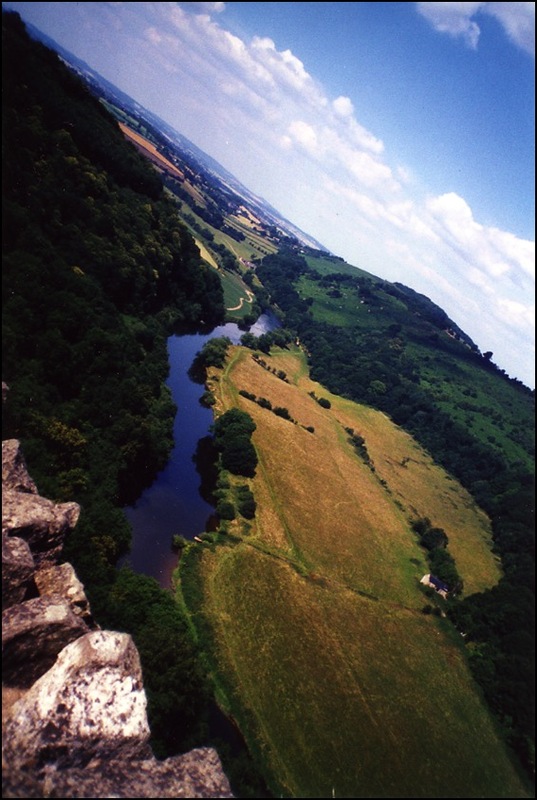 It’s only a very short walk from the car park and thousands come every year to see the view up and down the River Wye. It’s home also to Peregrine Falcons, Buzzards and Goshawks and is well worth the detour. It also makes an excellent place to watch the stars at night, according to some.